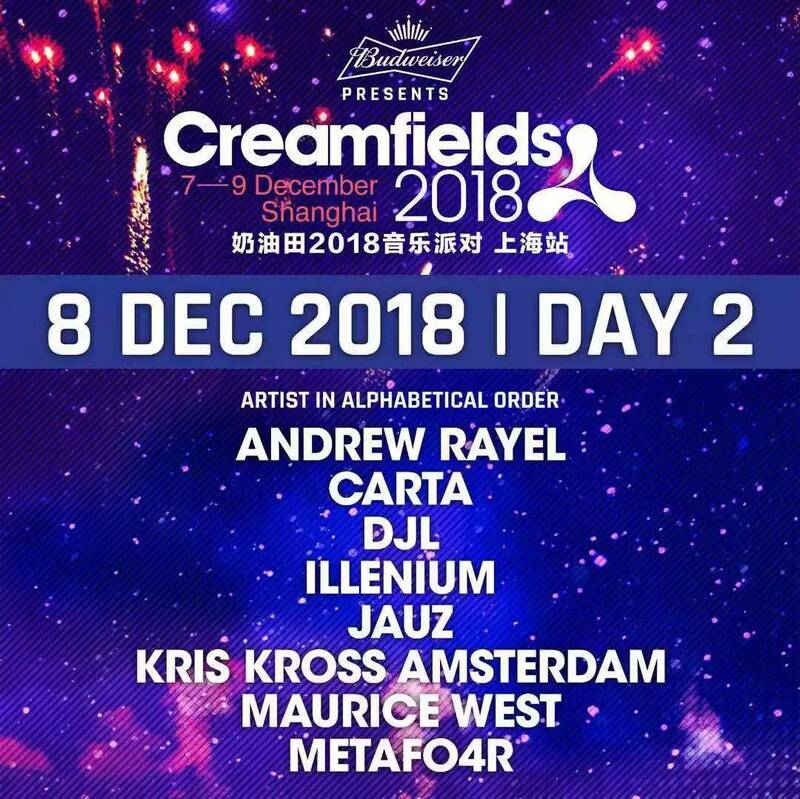 Creamfields have touched down in 4 cities in China since early 2018. 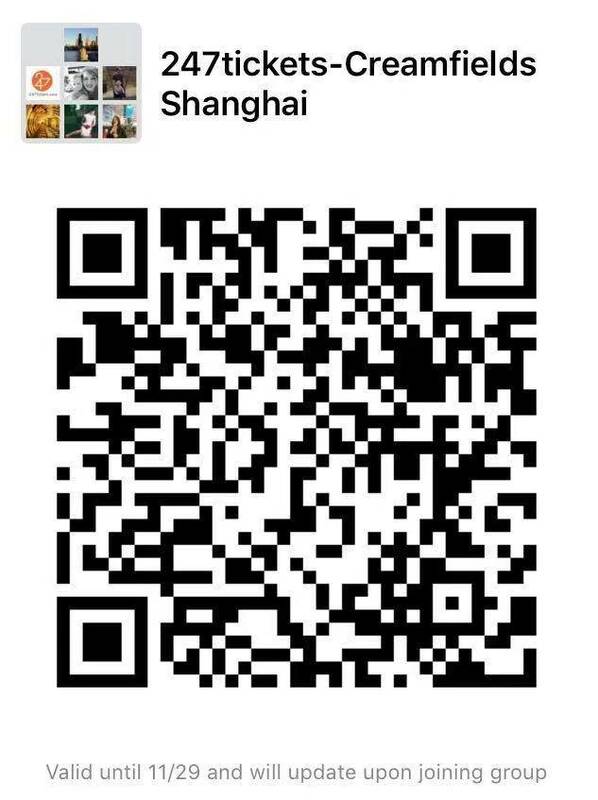 First in Guangzhou, then Chengdu, Beijing, and Xiamen. 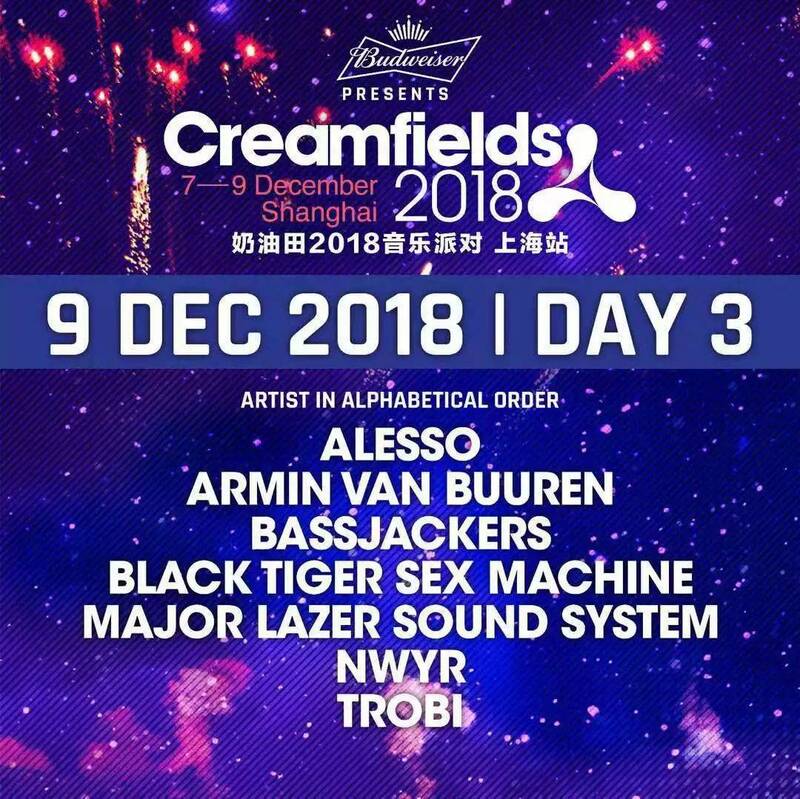 Now Creamfields is making its final stop in Shanghai. 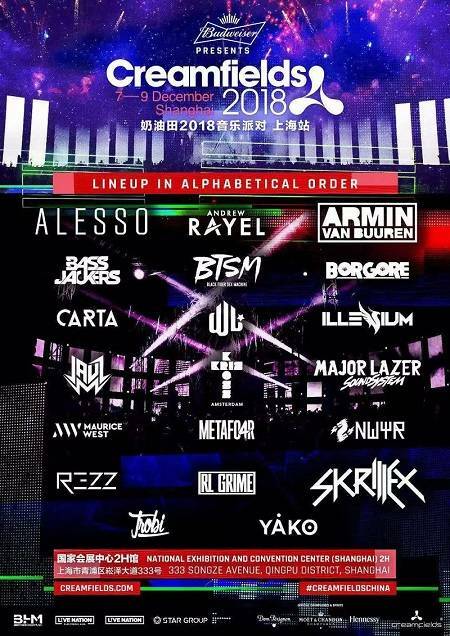 It will be a 3 days of trip to your dream world of music and joy. 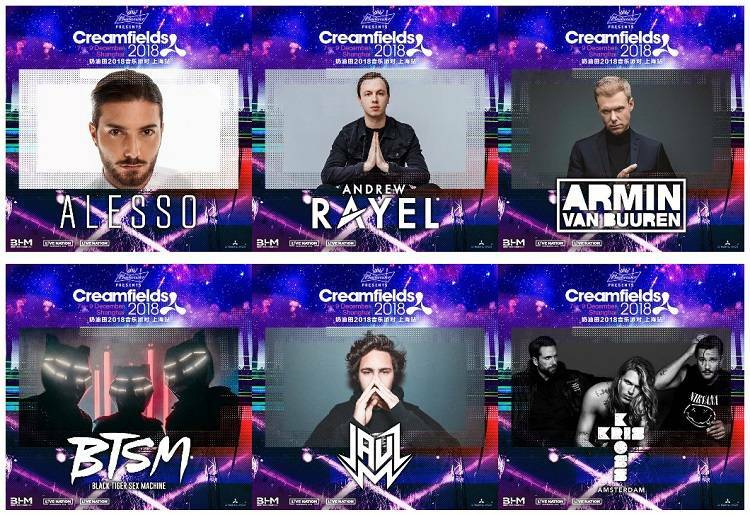 With the strongest line up we believe you will feel warm from inside out despite the time of winter and complete your 2018 with an unforgettable experience! It’s time! 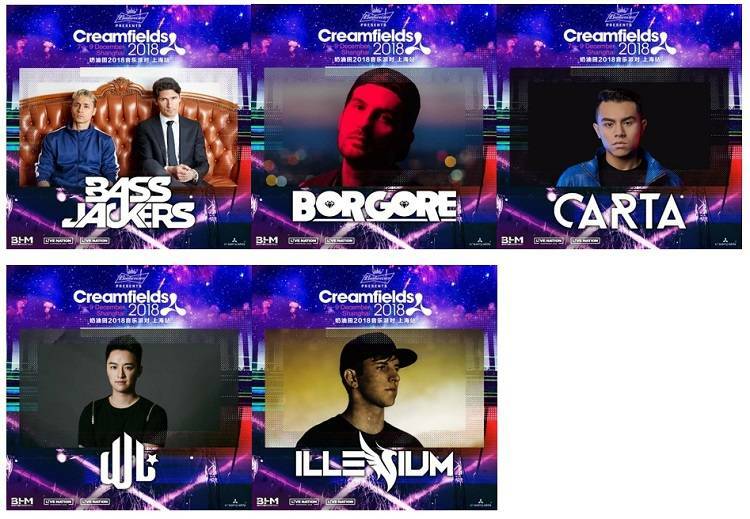 The most anticipated Creamfields Shanghai is now just around the corner! 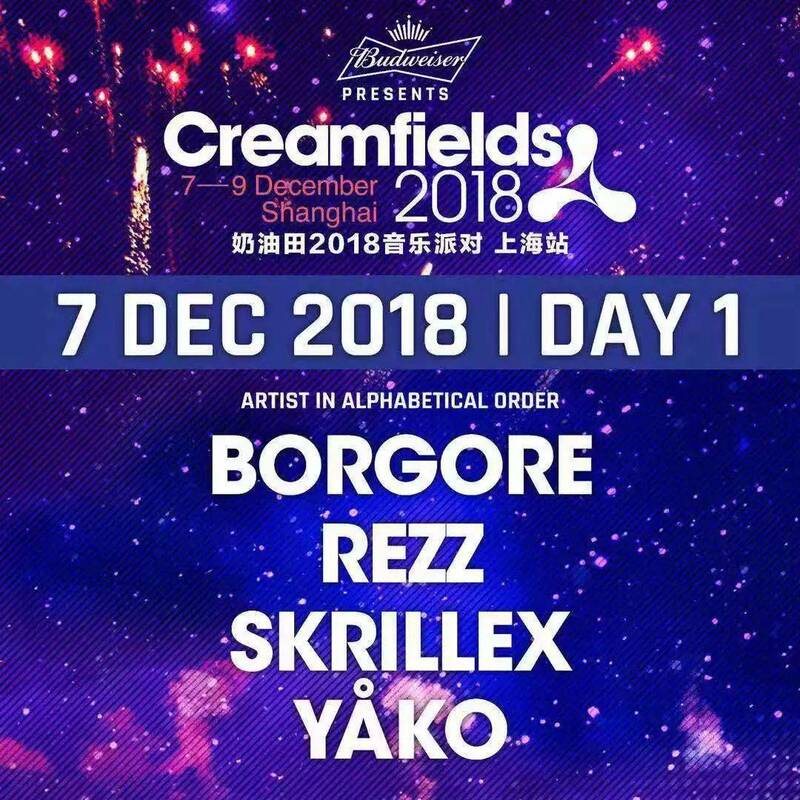 Creamfields Shanghai's full lineup of 20 top artists will gather in Shanghai on December 7th, 8th and 9th to celebrate the first three-day electronic music festival, and we will make sure everyone experiences the true spirit of electronic music! 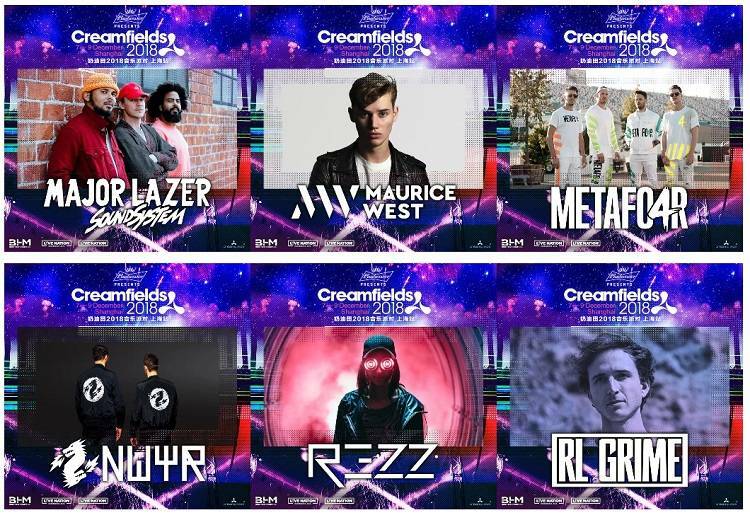 You have to be 18+ to attend the event.